My Vegas Mommy: Our Local Events Guide To The Weekend (May 21st & 22nd) = Ice Cream Festival, FREE American Patriot Festival, FREE Finding Dory Aquatic Event & More! 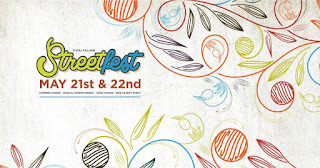 Our Local Events Guide To The Weekend (May 21st & 22nd) = Ice Cream Festival, FREE American Patriot Festival, FREE Finding Dory Aquatic Event & More! *Cowabunga Bay - honors Armed Forces Day on Saturday, May 21st. Active or retired Military personnel will receive FREE admission with a military ID, contract or Veteran's card. 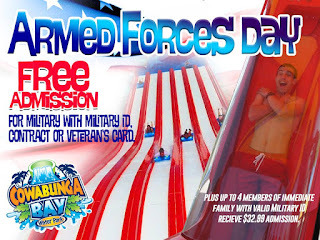 Plus up to 4 accompanying family members can receive the Military admission of $32.99. Operating hours are 11am-6pm. Cowabunga Bay is also open on Sunday, 5/22 from 11am-6pm. 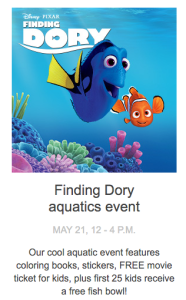 *PetSmart - will be hosting an aquatic event 5/21 from 12-4PM only, The kids can score free coloring books, stickers, and possibly a FREE movie ticket to see Finding DORY! Plus, the first 25 kids at each store will receive a FREE fish bowl! 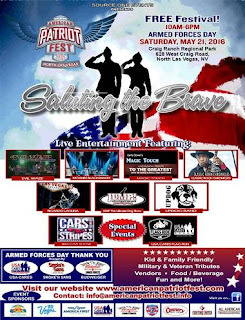 *American Patriot Fest - Celebrate and thank veterans and their families on National Armed Forces Day. Event highlights include an extreme sport competition, a car show featuring 250 American muscle cars, a USA Sevens interactive rugby zone where kids can play with the pros and hourly performances by Jump Dogs Extreme Stunt and Trick Show. Active duty military receive free food with their ID. May 21, 10 a.m.-6 p.m.
*Springs Preserve - Ice Cream Festival - Sweet treats and yummy eats will be on the menu as we host our annual all-you-can-eat Ice Cream Festival. The family-friendly event will feature stations serving ice cream sundaes, novelties and root beer floats, with fun for all ages including live entertainment by Chimps on a Blimp, face painting, storytelling, a pirate magic show, carnival games, a bubble play station, an ice cream eating contest emceed by 98.5 KLUC's Chet Buchanan, and more. 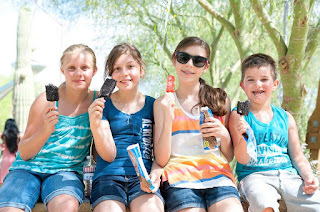 And at 11:30 a.m. and 2 p.m., don't miss the Kids Cactus Ice Cream Lesson! For just $3 per child, kids will discover the science of making ice cream, learn about the edible parts of a cactus, and create their own ice cream flavor. Class sizes are limited, be sure to purchase class tickets as soon as you arrive. Free for children age 2 and under. Then enjoy wine & musical entertainment including a live performance by Chris Phillips of Zowie Bowie from 3pm to 5pm. And from 4pm to 6pm, participate in the free Kid's Family Tennis Event hosted by Char Luxury Real Estate. On Sunday, 5/22, enjoy music & mimosas from 1pm to 4pm plus live performances by Christian Tamburr & celebrity guests! *Michaels - Drop in for Kids Club from 10am - 12pm on Saturday, May 21st, where the kids will make a Framed Foam Yarn Art. Just $2 per child for 30 minutes of creative, craft fun – supplies included! *Michaels - There is also an adult event Saturday, 5/21 from 1pm-3pm - Wood Surface Workshop. You will create your own vase inspired by Michaels maker Jennifer Rizzo. Cost: Buying the wooden vase. Supplies used are free. Don't forget this week's coupon - 30% off your entire purchase of regular priced items coupon valid 5/21. Cost: Free - Try your hand at the most relaxing trend in arts and crafts. 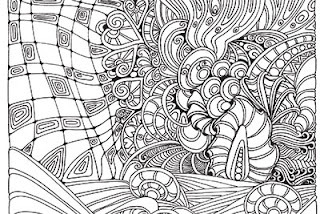 We’ll provide the supplies; all you have to do is show up and color! 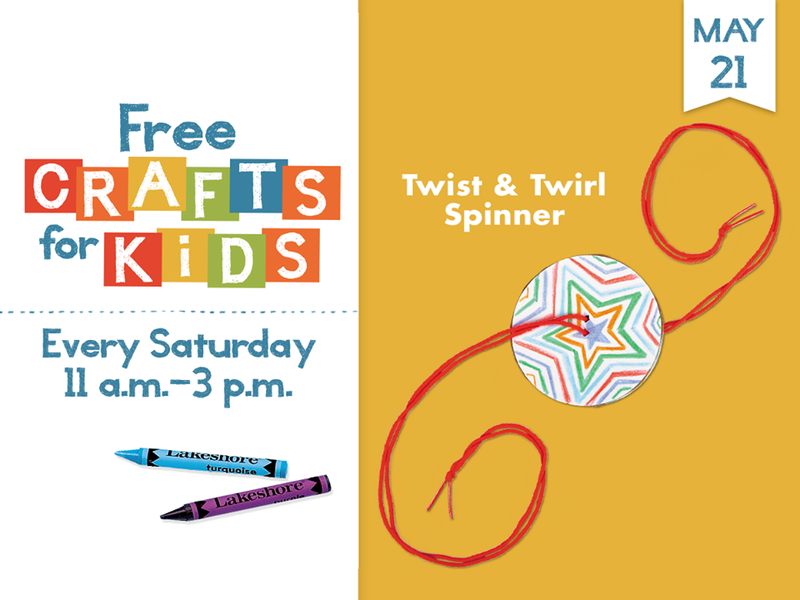 *Lakeshore Learning FREE Saturday Craft from 11am -3pm. Aimed for children ages 3 and up. 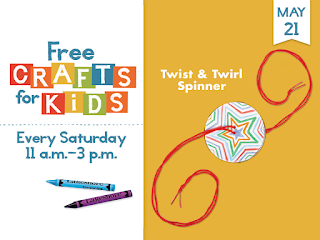 This Saturday, 5/21 the FREE craft is Twist & Twirl Spinner . No reservations are required. More info here. If you cannot make this event, here is the instructions for how to do this on your own! Print this coupon for 20% off a single non-sale item! I also love these FREE Summer Learning downloadable calendars for keeping the kids learning all summer long. Check them out! 1243 W. Warm Springs Rd. 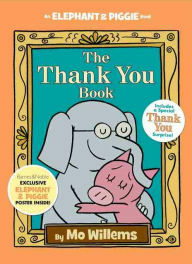 *Barnes & Noble - Join us for a FREE ThankoRama Kids Storytime featuring The Thank You Book by beloved author Mo Willems on Saturday, 5/21 at 11am. 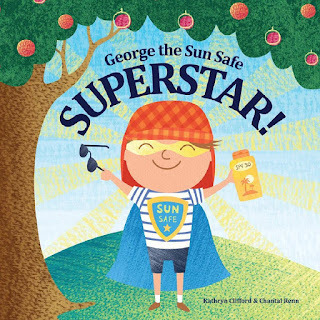 Enjoy a reading of the book and activities afterward that help remind children that thanking those who do things for you can be so much fun! 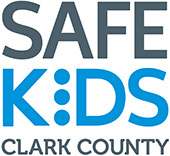 *Safe Kids Clark County and Sunrise Children's Hospital, Trauma Services offers monthly car seat checks on the third Saturday of the month at The District at Green Valley Ranch. Nationally certified child passenger safety technicians will be available to check your car seat or help you with proper installation. 4 out of 5 car seats are installed incorrectly. Make sure yours isn't one of them, have it checked! The District at Green Valley parking lot behind REI. 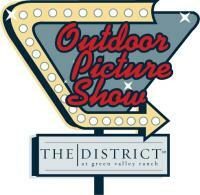 *The District at Green Valley Ranch is hosting a FREE Outdoor Picture Show on The Green on Saturday nights for the community to enjoy. The outdoor movies are open to the public. Locals can bring their lawn chairs and blankets and enjoy an outdoor movie with friends and family. All movies are weather permitting. Dates, times and movies are subject to change. No alcohol or glass allowed. The District at Green Valley Ranch provides a vibrant and diverse mix of shopping, dining, entertainment, residences and office space - all set in an urban environment, with a beautiful central park. *Wet 'n Wild is open this weekend, Saturday 5/21 and Sunday, 5/22 from 10:30 AM - 5:30 PM. Please note: Due to cooler temperatures in spring, the lazy river will not open to the public until mid-May. Paradise Falls children's area will shutdown 1 hour prior to scheduled park close on 8pm and 10pm operating days. Bring the family to #LVsummerplayground this Sunday, May 22 at 11:30am for our first ever children's storytime activity. Our special guest reader is medical oncologist Karen Jacks, MD. from Comprehensive Cancer Centers of Nevada. 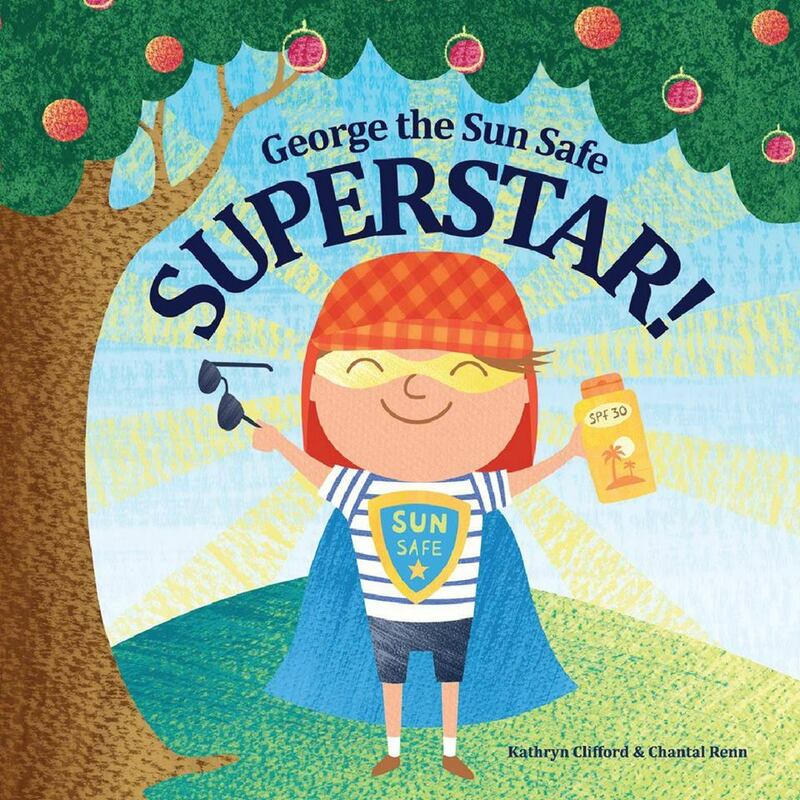 Dr. Jacks will encourage our youngest of visitors to be proactive with skin protection by reading the story “George the Sun Safe Superstar” at Paradise Falls children’s area. 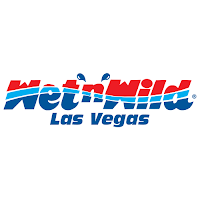 This is a Free activity with paid park admission or a Wet'n'Wild Las Vegas Season Pass. May 21st from 10 a.m.-6 p.m.
May 22nd from 11 a.m.-4 p.m.
850 Las Vegas Blvd. 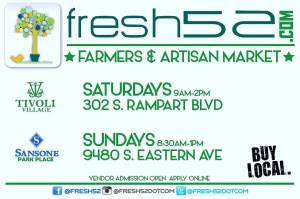 N.
*fresh52 farmers & artisan market is a friendly, open air market where neighbors and friends come together to celebrate their community. Every Saturday and Sunday morning the market features choice vendors with pesticide free seasonal produce, freshly baked goods, gourmet olive oils, salsas, spices, sauces,nuts, handmade modern craft, artisans & more! For more information - go here! 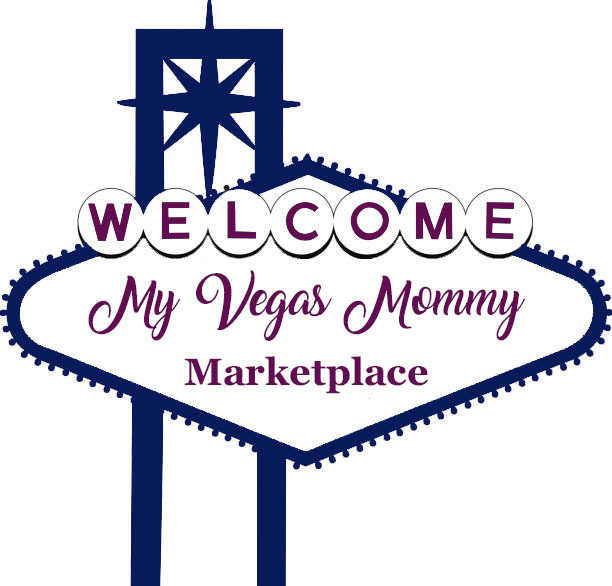 *If you have an event you would like us to list, email us at myvegasmommy@gmail.com. Use the subject line: EVENT followed by event name. Events are reviewed by MyVegasMommy.com and are not guaranteed to be listed. We do have packages available including live event coverage. Email us for a media kit!